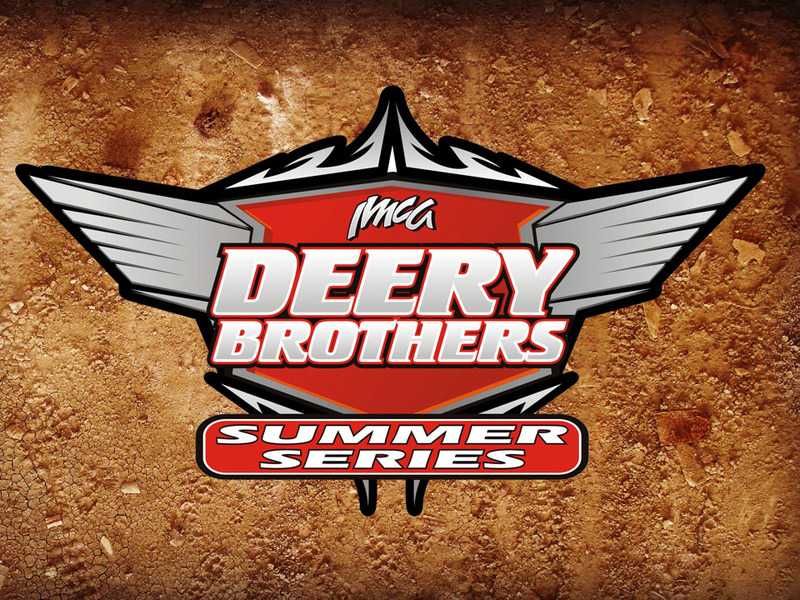 MARSHALLTOWN, Iowa – Marshalltown Speedway’s inaugural Bill Davis Memorial, scheduled for tonight (Thursday) at the famed High Banks has been postponed to July 11 during the Central Iowa Fair. 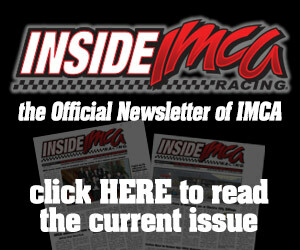 The IMCA Speedway Motors Weekly Racing season opener will be pushed back a week to Friday, April 19. 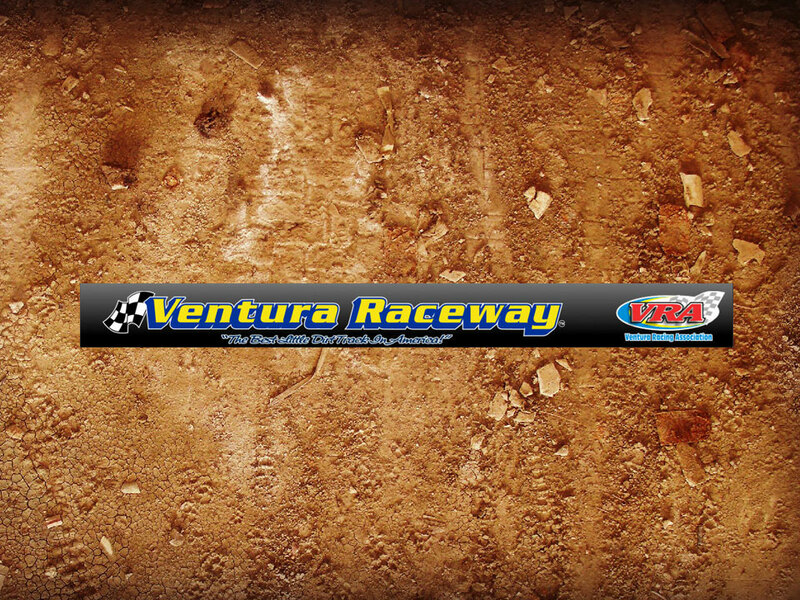 “Due to cold temperatures and the amount of rain we have received, it will make it impossible to get the track ready,” explained promoter Toby Kruse. 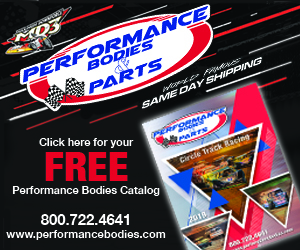 “It’s always hard to cancel an event but we want to make sure our fans and racers have the best experience when they come to Marshalltown.” On the card next week at IMCA’s longest sanctioned track will be IMCA Modifieds, IMCA Sunoco Stock Cars, IMCA Sunoco Hobby Stocks and Karl Kustoms Northern SportMods. 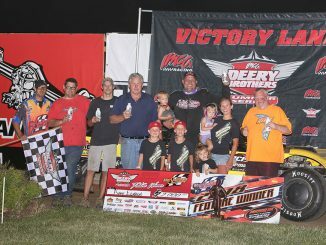 MARSHALLTOWN, Iowa – A pair of $1,000 to win Fast Shafts All-Star Invitational ballot qualifying features for IMCA Modifieds are on Twin Highbanks Hustle cards this Thursday and Friday, April 26 and 27. IMCA Sunoco Stock Cars and Karl Chevrolet Northern SportMods run for $500 to win, IMCA Sunoco Hobby Stocks for $300 to win both nights. 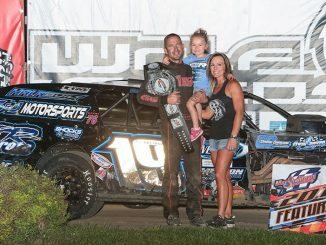 IMCA Speedway Motors Weekly Racing National, regional and Iowa State points will be given each night with track points at stake as well on Friday. 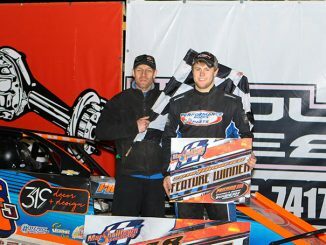 IMCA Late Models vie for a top check of $750, plus IMCA national, state and track points, on Friday. 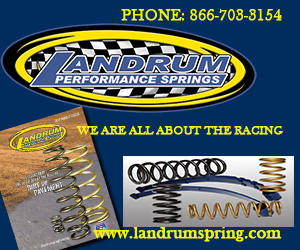 Pit gates open at 5 p.m. and the grandstand opens at 5:30 p.m., with hot laps at 7 p.m. and racing to follow both days. 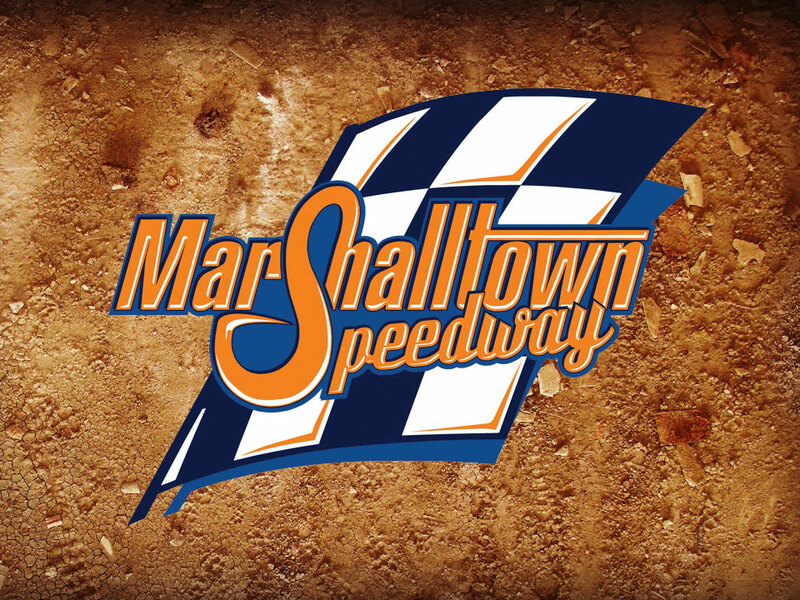 MARSHALLTOWN, Iowa – Track conditions and a less than promising weather forecast have forced Marshalltown Speedway track officials to postpone the $10,000 to win World Nationals special for IMCA Modifieds from this weekend to Sept. 13-15. The event will now be a qualifier for the 2019 Fast Shafts All-Star Invitational ballot. 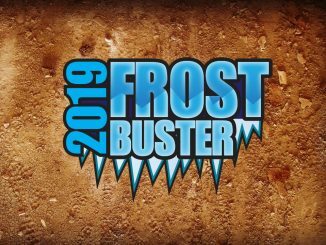 The first race of 2018 at Marshalltown is now the April 6 Frostbuster, featuring IMCA Modifieds, IMCA Sunoco Stock Cars, Karl Chevrolet Northern SportMods and IMCA Sunoco Hobby Stocks. 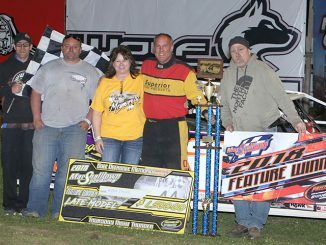 The same four divisions run at Frostbusters April 4 at Lee County Speedway in Donnellson, April 5 at Benton County Speedway in Vinton and April 7 at Boone Speedway.